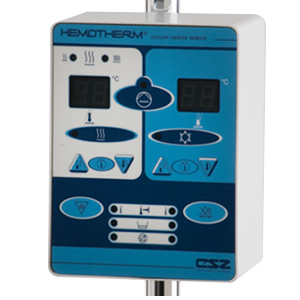 Precise blood temperature control without ice. 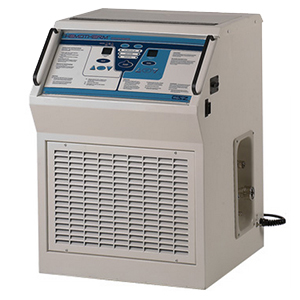 The quiet running system delivers reliable, effective blood temperature management control during cardiopulmonary by-pass and other related cardiovascular procedures. Manufactured by Cincinnati Sub-Zero, Cincinnati, OH. Distributed by Terumo Cardiovascular Group, Ann Arbor, MI.